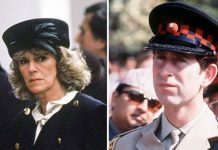 Prince Charles and Camilla did THIS ahead of royal baby’s birth The countdown is on! 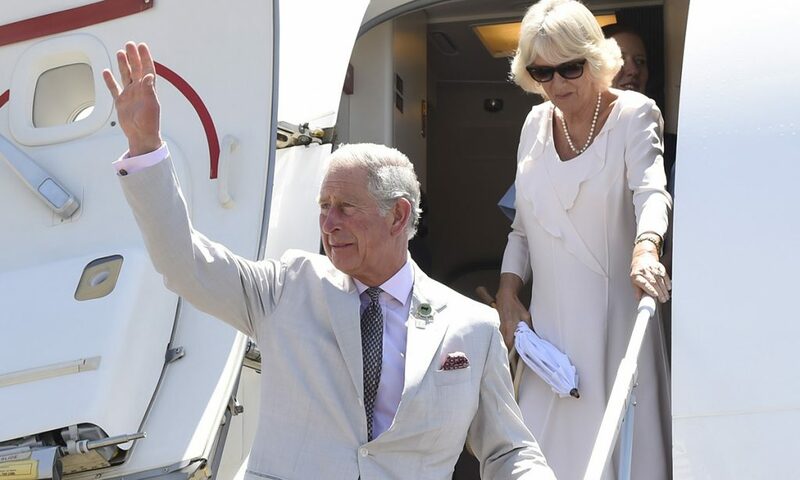 Prince Charles and his wife Camilla are back on home soil following their visit to the Caribbean – and just as excitement around the royal baby is heating up! The couple have spent the past two weeks hopping from island to island, visiting St Lucia, Barbados, St Vincent and the Grenadines, St Kitts and Nevis, Grenada, Cuba and the Cayman Islands. 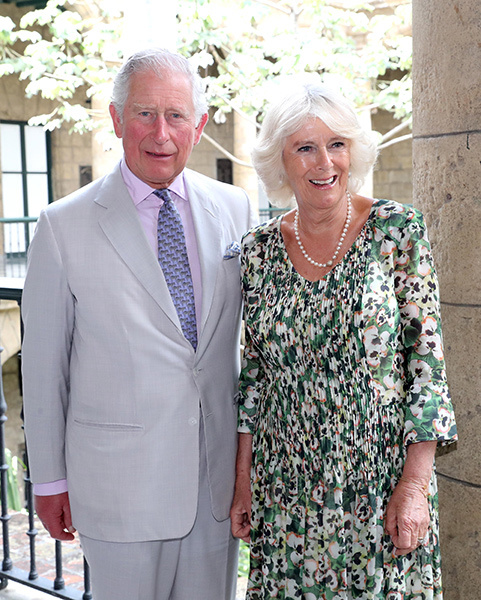 Charles and Camilla are having a well-deserved few days off before they return to the royal circuit, with the future King’s next engagement scheduled for 3 April and Camilla’s for 7 April. 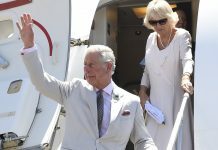 Charles will spend the day in Wigan and Manchester, visiting the Old Courts, the British Muslim Heritage Centre, the Toffee Works and the Wigan Little Theatre. His wife, meanwhile, will enjoy a starry night out at the Olivier Awards next Sunday. 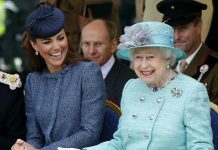 As the couple continue their royal duties, it’s also a very exciting time in their home life. Charles is about to become a grandfather for the first time to Prince Harry and Meghan’s royal baby, who is due in the next few weeks. 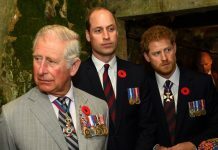 He is already the proud granddad to Prince George, Princess Charlotte and Prince Louis – and is affectionately called Grandpa Wales! Camilla, meanwhile, has four grandchildren through her son Tom Parker Bowles and daughter Laura Lopes. Next articleMeghan Markle: Does The British Tax Payer Know How Much ‘Me-Gain’ Royal Is Costing?